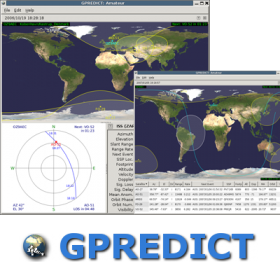 Gpredict is a real-time satellite tracking and orbit prediction application. 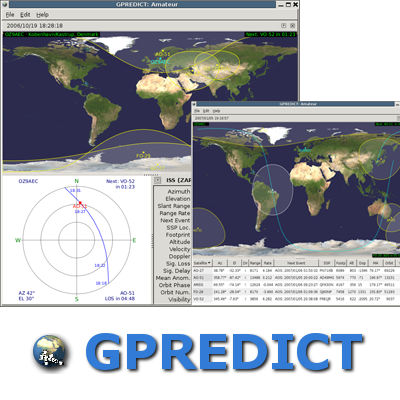 Gpredict can track an unlimited number of satellites and display their position and other data in lists, tables, maps, and polar plots (radar view). Gpredict can also predict the time of future passes for a satellite, and provide you with detailed information about each pass.